I’d like to think that after three-plus decades of elk hunting in the Northwest, my clothing system is pretty well refined. The problem is that we live in an age where gear improvements are the norm nearly every year—if you snooze you lose. 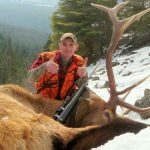 When I was given the opportunity to test any piece of Sitka’s 2015 new product releases, I thought hard about the three seasons I hunt each fall. One stood out as extreme. 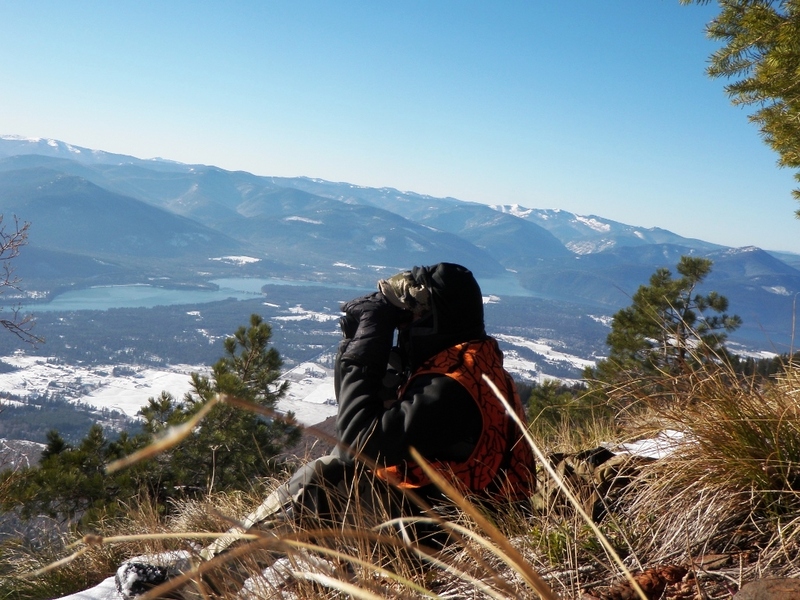 November hunting in Northwest Montana means cold, snowy, icy weather with seldom a blue bird day. 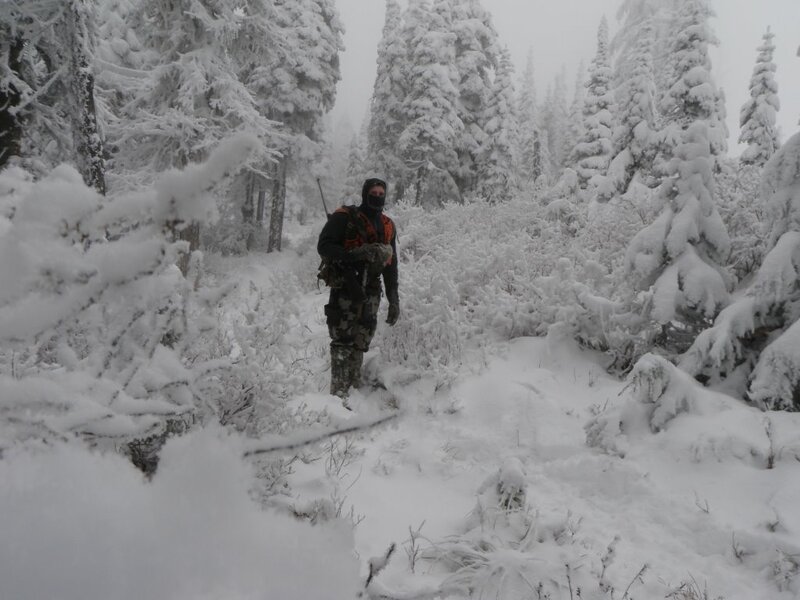 This season also seems to require the most effort to get into the backcountry. Based on these reasons and one more, I chose the Sitka Traverse Cold Weather Hoody. The other reason was the Traverse featured a built-in face mask, which, according to Google, is pretty uncommon in hoody designs. Usaually I pack a neck gaitor and/or a face mask for these later season hunts but the Traverse offered the potential to leave these pieces of gear behind, saving me weight and space. The helpful Sitka sizing chart said I needed a large. Upon arrival, I found this to be accurate. The cut of the hoody is what I would call a slim or athletic cut, hugging the body. 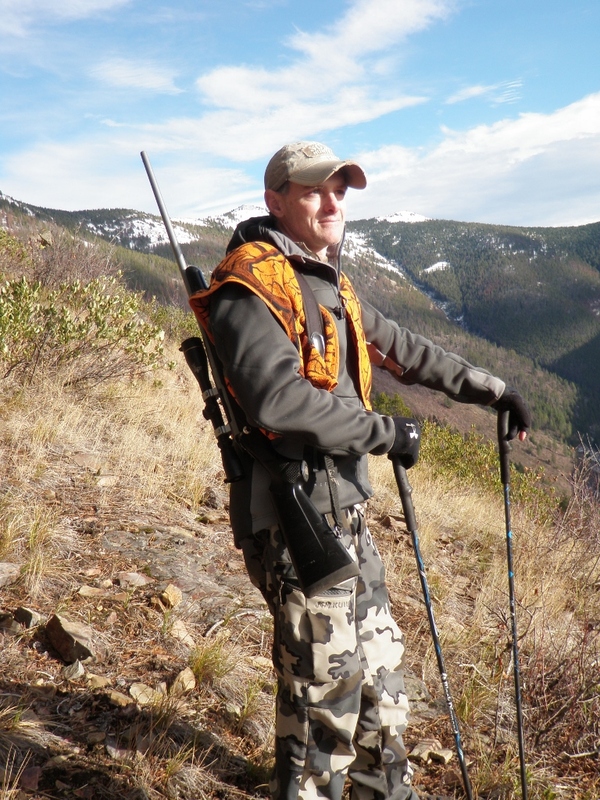 Under the hoody, I wore a Kuiu Superdown and a First Lite Chama hoody both in large. The Traverse is advertised as a both a mid-layer garment and an outer layer, increasing verstatility. For my testing, I wore it like a jacket exclusively. The Traverse comes in full zip and includes a zippered chest pocket, two hand pockets, an integrated face mask, DWR finish, and a high loft berber fleece. The weight was advertised as 27 oz and my scale agreed. I wore this hoody for eight days as my exterior layer throughout November. Temperatures varied from below zero to the mid 40’s. Unlike most years in Northwest Montana, this year the precipitation was limited. On my initial day of use I found out just how warm this hoody is. I started my day on a sustained climb and within minutes was stripping the hoody off. The berber liner retains heat exceptionally well and will soon have you sweating without much exertion. The sleeves extend slightly over your wrists providing added warmth, but will cause a thicker layer under the hoody to bunch up slightly when putting the coat on if not careful. The cut to the rear of the hoody is slightly longer than the front, providing added coverage and helps seal in body heat. The hem line remains tight and form fitting to the body, retaining further warmth. Unlike other hooded items I have worn, the hood on the Traverse allows you to keep your full field of view, without constantly adjusting the hood, nor feeling claustrophobic. The design is such that the hood’s fit is very snug, yet very comfortable. The berber is also built into the liner of the hood, which helps to retain further warmth from your head and is very comfortable. As mentioned, the reason I chose this item to test was for the unique built-in face mask. The face mask is built into the hood and is constructed of a highly breathable synthetic material. Once over your face, the lower portion drapes down to either be sealed in when zipping up the hoody, or allowing more ventilation by leaving the hoody slightly unzipped. This allows you to regulate your body temperature as you protect your face, while still letting some air come in below the base of the face mask. As with the snug hood, the facemask is close to the face, but due to the breathable nature of the fabric and ability to simply bring it down in a second, you again don’t feel claustrophic. This feature is exceptional in the high country as there is no need to pack a neck gaiter— you simply raise the facemask and hood as you need them and take down as you heat up. The DWR finish provided some protection against rain, but I did find that an extended stay in a rain storm allowed water to leak into the berber fleece liner, so I would not recommend it as waterproof . The only enhancement I would like to see is the addition of pit zips, but as it is designed as a base layer with the ability to be used as an outer layer, this does not seem practical. I will simply strip it off as designed, pack it, and then put it back on when the heavy exertion is over. The hoody will help cut wind, but I found if only using a base layer under the hoody, you will feel some wind coming through. I think Sitka nailed it with the innovative piece of gear! At $169 retail, you get a lot of performance for the dollar. 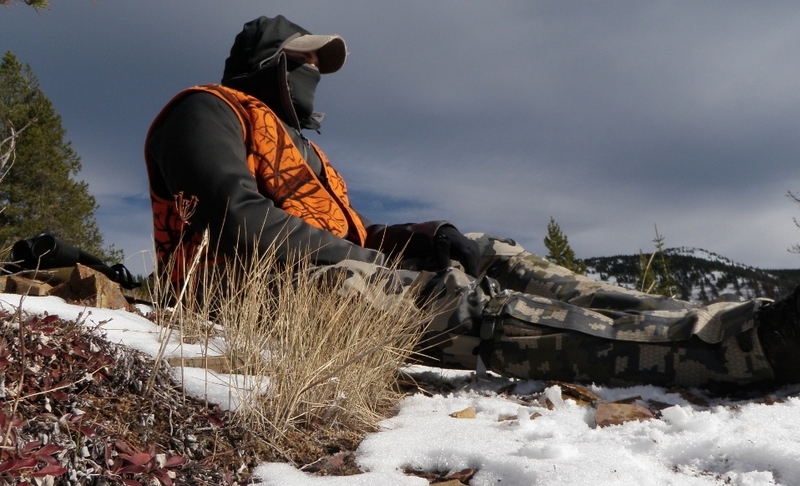 If you’re looking for a base layer than can be worn as a jacket, providing solid warmth and the ability to retain further warmth with the built-in face mask and hood, the Traverse Hoody can be a great addition to anyone’s collection of mountain hunting gear.